Turkey does not support anti-Russian sanctions because of the indecisiveness of the European Union in the issue of accepting the Republic of Turkey into the EU. This opinion was expressed by the Head of the Mejlis of the Crimean Tatar people Refat Chubarov. “For decades, Turkey has tried to become a full member of the European Union, but the united Europe has always found reasons for refusing it. And we now have a tough reaction from Turkey," he explained. 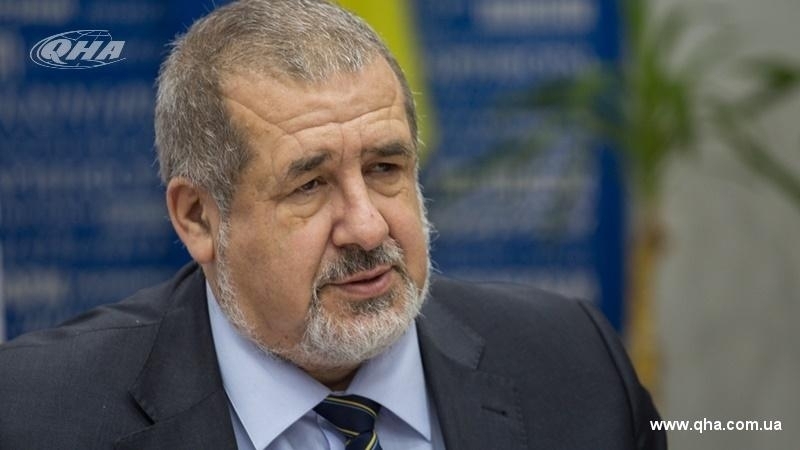 Chubarov further noted that Turkey at the same time supports the territorial integrity of Ukraine. Earlier, QHA reported that today, October 9, the President of the Republic of Turkey Recep Tayyip Erdogan arrived on an official visit to Ukraine.